Learn how to make your own cosplay and props! Cosplay classes are open to everyone of all skill levels. Instruction will take anywhere from 45 minutes to 1 hour, and free sewing and practice will take place after. You are welcome to bring your costumes to work on! Bring your cosplay ideas to class, and we’ll work together to bring your ideas to life! Learn where to shop for your fabric! Create your own cosplay & props! Create your own patterns and sketches! Don’t forget to join the RESOBOX Cosplay and Prop-Making Facebook Group to stay up to date! New students/beginners will learn these basics, but you can come and work on your cosplay in our class after these basic lessons! * This curriculum may change based on students’ preferences. Week 17 – Cosplay Creation! 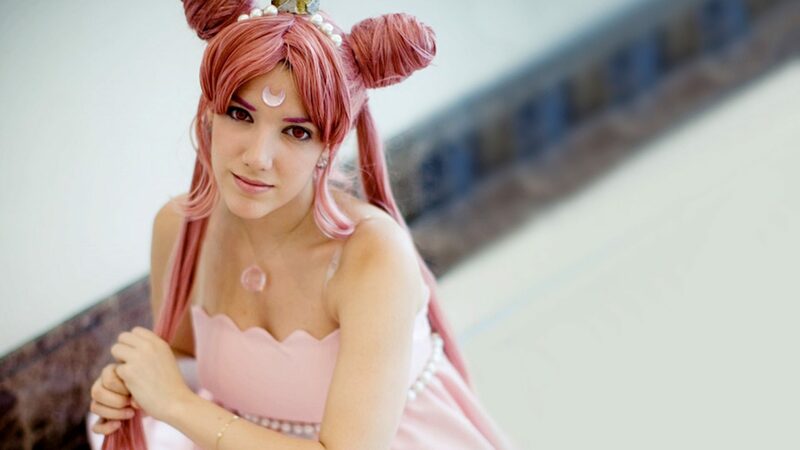 Sonified is a New York-based veteran cosplayer with over 14 years of experience. In 2008, she was chosen as one half of Team USA for the World Cosplay Summit in Nagoya, Japan. She has made international appearances as a cosplay guest and judge, and has won numerous awards for craftsmanship and performance. She brings to the table a wealth of knowledge from being a beginner cosplayer, to a competitive cosplayer, to a cosplay craftsmanship and performance master, to a cosplay department organizer at one of the fastest growing conventions in the United States. She is eager to provide student the foundation to achieve their cosplay goals. This is an ongoing class! Some projects might take more than one class to complete.